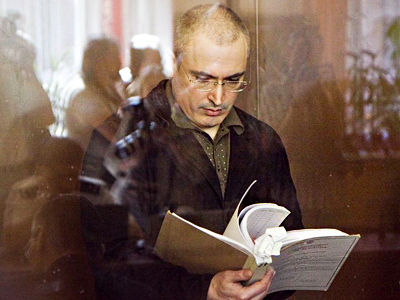 The judge in the trial of ex-Yukos CEO Mikhail Khodorkovsky, Viktor Danilkin, has said statements by his aide about him being pressured by a court of higher authority to deliver guilty verdict are slanderous. Danilkin, the chair of the Khamovnichesky Court, denied the allegations voiced by his assistant Natalya Vasilieva in an interview with Gazeta.ru. “I am confident that Natalya Vasilieva’s statements are nothing but slander which can be refuted in a manner established by the law. That is by filing a relevant lawsuit to court,” he told Interfax. 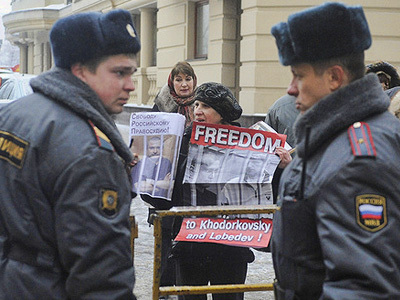 The Moscow City Court has called Vasilieva’s interview a “provocation” and said its timing is linked to the upcoming Khodorkovsky appeal hearing. “It is a provocation. It is clear that Vasilieva is not aware of the foundation of the legal procedure,” the court’s spokeswoman Anna Usacheva told the agency. She added that she is confident that Danilkin’s aide would later retract her comments. “There have been such occasions in the past. First, witnesses testify and then they claim that they were forced to do so,” Usacheva said. The Moscow Court’s press secretary believes Vasilieva’s interview is not “just pressure on court, but a well-planned publicity action.” The judge’s aide accused Danilkin of “a grave crime” and it is now a question what her motivation was. Usacheva added that the Khamovnichesky Court judge was working on the case for two years and no one else but he could have written the verdict, because other judges, including those at the Moscow City Court, do not know the details of the case. 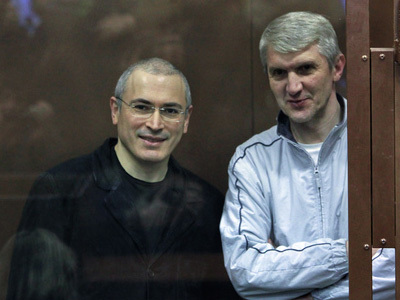 On December 30 last year, Khodorkovsky and his business partner Platon Lebedev were sentenced to 13.5 years in prison each in a second case against them. 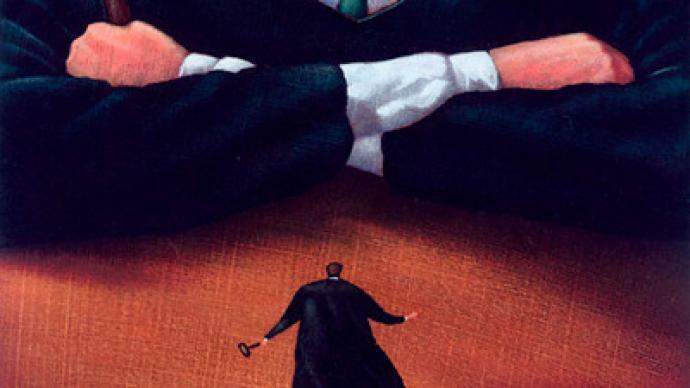 Moscow’s Khamovnichesky District Court found the two businessmen guilty of organizing a criminal group in the oil business, embezzling 218 million tonnes of oil from Yukos’ subsidiary companies and money laundering. The court’s press-attaché and also Judge Danilkin’s aide, Vasilieva, claimed in the interview that the sentence was written by judges from a higher court – the Moscow City Court. 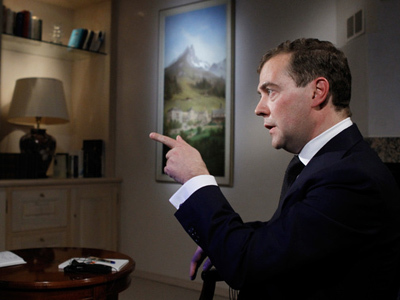 “I know it for sure that the verdict was brought from the Moscow City Court. It is also obvious that the verdict was written by judges of the criminal court of review in the Moscow City Court,” she told Gazeta online news outlet. Parts of the sentence referring to the length of the jail term were delivered to Khamovnichesky Court while the verdict was actually being read, Vasilieva added, citing sources close to Judge Danilkin. From the very beginning of the process, the judge’s actions were controlled by the Moscow City Court. “[Danilkin] had to communicate with the Moscow City Court on all controversial matters which occurred during the trial. That is whenever anything went wrong, not the way it should be, he had to inform the City Court and got instructions on what to do next,” Vasilieva said. The press-attaché believes the judge also had to ask the higher court’s chair – Olga Egorova – advice about witnesses that were invited to the court hearings. Danilkin contacted the Moscow Court by phone and about once a week he personally went there. 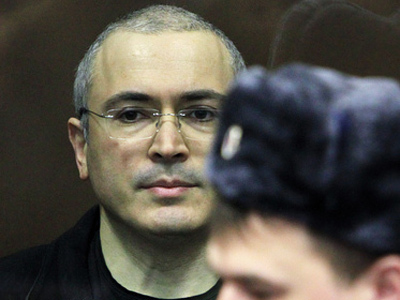 On December 25 – as a Saturday, an official day-off – the judge spent some time at the Moscow City Court. 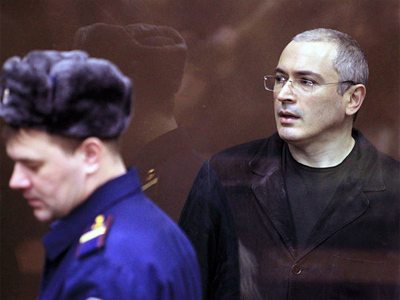 That was just two days before Danilkin was to commence the pronouncement of the verdict in the Khodorkovsky case. He came back depressed and did not feel well, Vasilieva added. She said that it is likely the Danilkin was forced to do so, as under the law a judge is not obliged to seek anyone’s advice or consider anyone’s opinion on the case. “The judge has to deliver a verdict in compliance with the law. No one has right to interfere in the process. Therefore [consulting with the Mosocw City Court] is a violation,” Vasilieva added. She said that her allegations were based on her personal communication with the judge, some “phrases” he said, inside talks and, also from a person who is close to the judge.